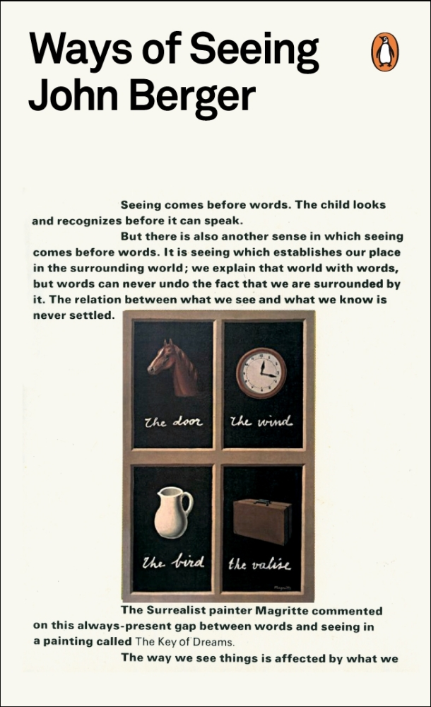 My critical thinking courses usually center on analysis of visual objects, and this means that twice every year, fall and spring, I re-read Ways of Seeing, John Berger‘s 1972 multi-modal masterpiece avant la lettre, and every time I pick it up I am grateful for the directness of his attack on academic posturing, for his deployment of non-verbal arguments, and for his manning-up about the male gaze. Before Berger passed away in January 2017 I would wince every time someone else was named the winner of the Nobel Prize in Literature. Damn few writers did so much good work in so many genres as John Berger did. Broadway too is uneven but everybody uses it. His Ways should be our ways. The most memorable book of poetry published in 2017 is Anthony Madrid‘s Try Never from Canarium Books. Madrid is a makar’s makar, the real McCoy, and his perturbations of American English are transformulated here in an ancient Welsh form that does reps like a smart body-builder, one more interested in strength than bulk, one who keeps his game clean, avoiding steroids (like tell-all confessionalism) and hormones (those skinny plots leading to skinny revelations.) When will you forget this book after you read it aloud? Try never. It never hurts to remind yourself How To Read A Page. That’s what I discovered this summer as I was preparing a new course and bumped into my acid-infused-paper-yellowed copy of I.A. Richards‘ delightfully didactic instruction manual, which he composed in tones and registers so alien to the present that it seems another language altogether. How immediately one takes one’s imaginary place in Richards’ classroom! And how gratefully one begins to apply Richards’ precepts to the very pages one is reading! 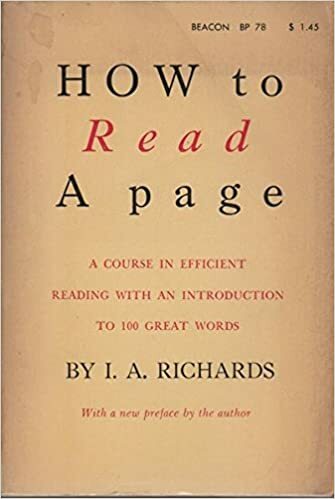 Ostensibly Richards is instructing us in how to approach other books, but the implicit inward turn of How To Read A Page is an apt figure for all of the New Criticism, which we nowadays mistakenly recall as the Old Criticism, on those rare occasions when we recall it at all.